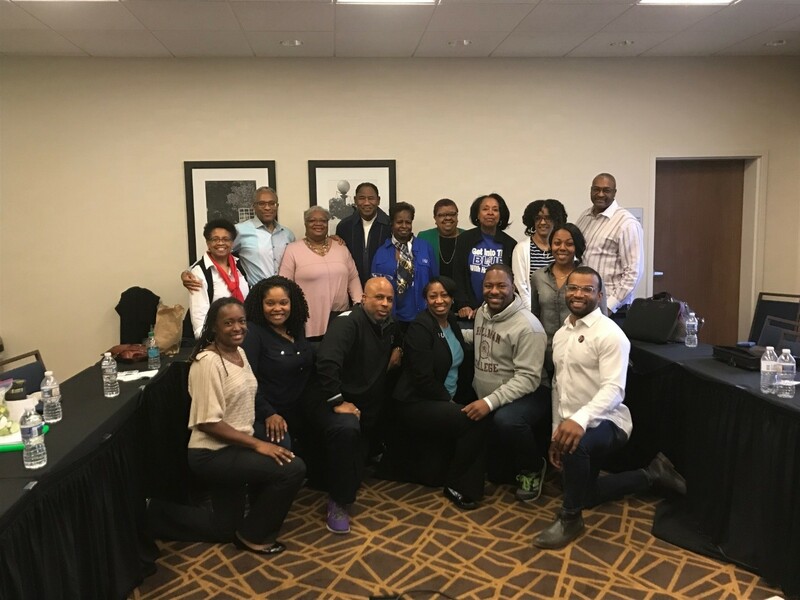 Middle Atlantic Region Leadership – National Hampton Alumni Association, Inc. The leadership of the Middle Atlantic Region (MAR) met in Baltimore, MD on March 25, 2017. During the meeting we had lively, heartfelt, brainstorming sessions focused on engaging and encouraging graduating students to seek out alumni chapters in their areas of residence and to become active in those chapters, developing a way to provide region scholarships to deserving MAR students with all chapters participating in the donation process and increasing membership within our alumni chapters. Comments regarding these topics and plans for success will be our focus during the 2017-2018 academic year action pan.